Welcome - Wilki Electrical ServicesWilki Electrical Services | Electrical services including minor electrical jobs, repairs and maintenance, fault finding, full and part rewires and new electrical installations. Electrical services including minor electrical jobs, repairs and maintenance, fault finding, full and part rewires and new electrical installations. From a single switch replacement to a complete house rewire. 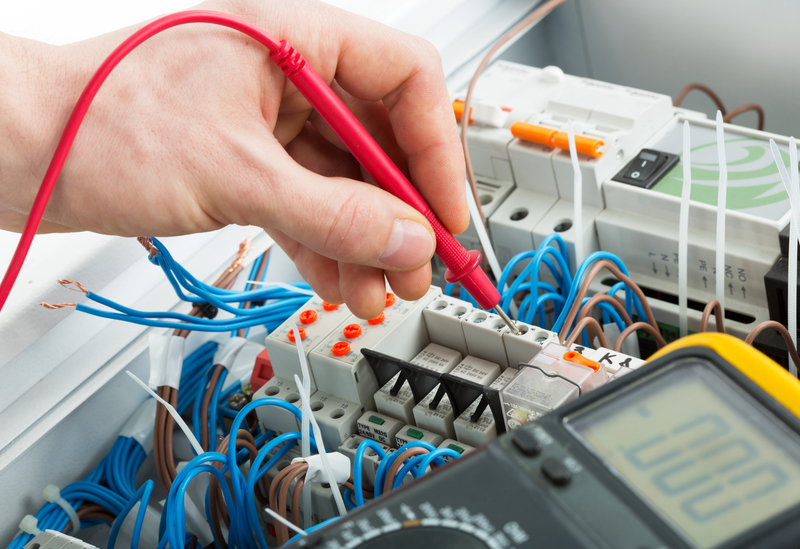 We offer a full range of electrical services including minor electrical jobs, repairs and maintenance, fault finding, full and part rewires and new electrical installations. No job is too small. We offer affordable rates, fast efficient service and expert advice, no matter what the size of your job. All work is carried out in accordance with national safety standard BS 7671 (IEE Wiring Regulations). For electrical work that must comply with Part P of the Building Regulations. All work is carried out with the utmost care. We always ensure the minimum disruption and that your property is left clean and tidy after the end of each day. I would like to say a huge THANK YOU to Paul Wilkinson at Wilki Electrical services. He gave a few hours of his time on Saturday morning to help us out with our wiring and relocating of our internet.